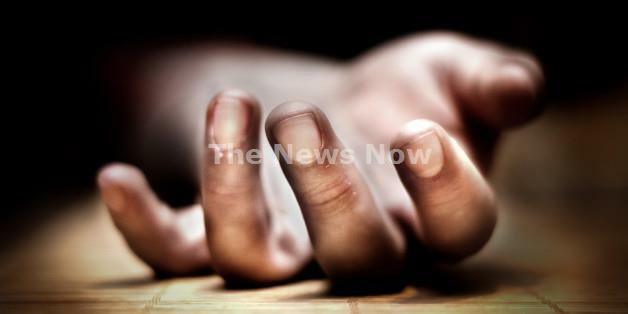 Baramulla, Feb 9 : A minor boy died after a snow slide fell off a rooftop of a house in apple township of Sopore in this north Kashmir, official sources said on Saturday. They said huge snow fell from a rooftop of a house at village Shridhar, Sopore, in Baramulla last evening. A seven-year-old Irfan Ahmad Khan, who was in the area, came under the snow, resulting in his on the spot death.